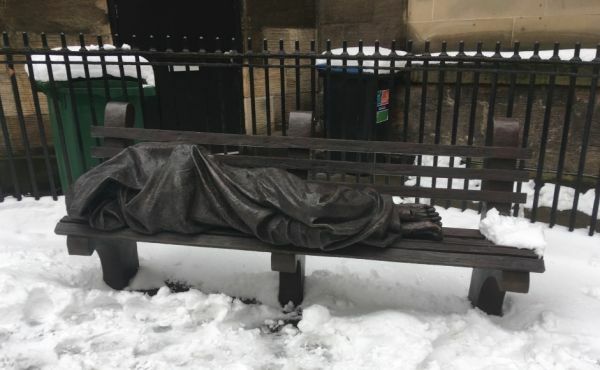 A statue erected in memory of rent strikes organiser Mary Barbour was unveiled opposite Govan and Linthouse Parish Church in Glasgow today. 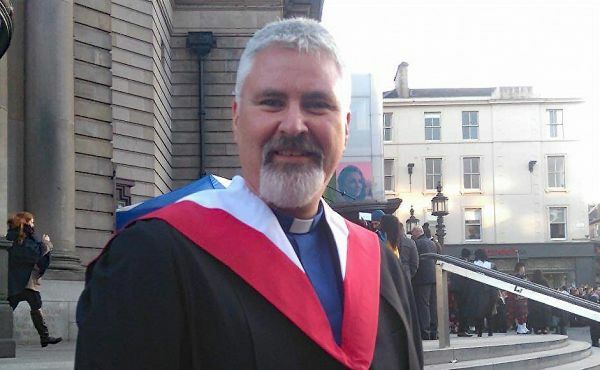 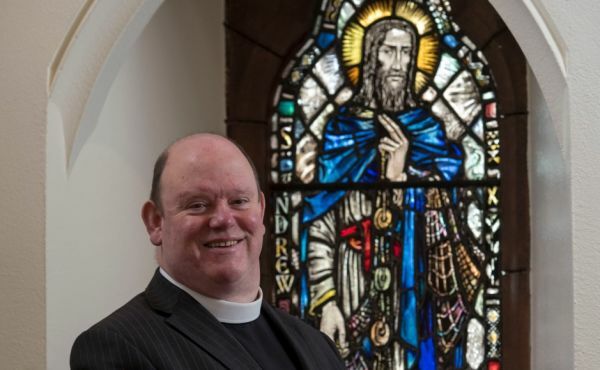 A former Moderator who has spent nearly 20 years campaigning against homelessness has welcomed a Scottish Government decision to accept proposals to eradicate rough sleeping. 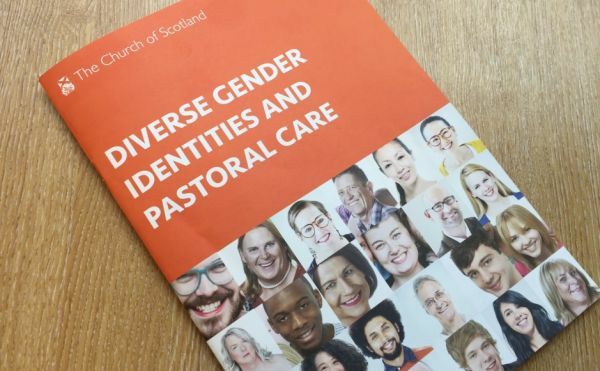 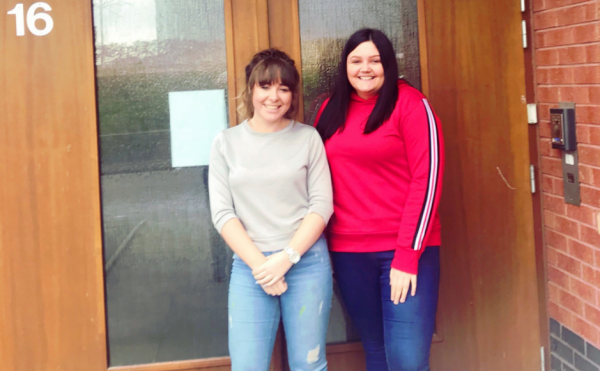 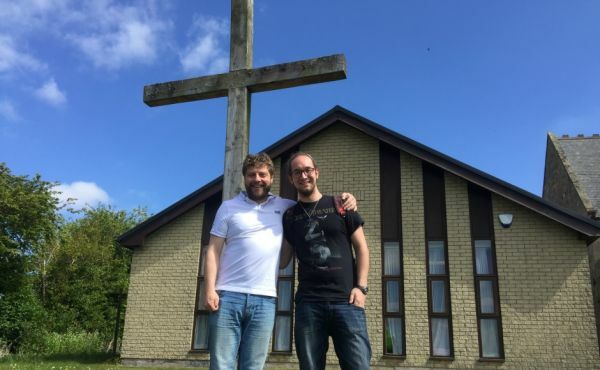 The Church of Scotland has produced a new resource to help congregations provide pastoral support to people who identify as being transgender and their friends and families. 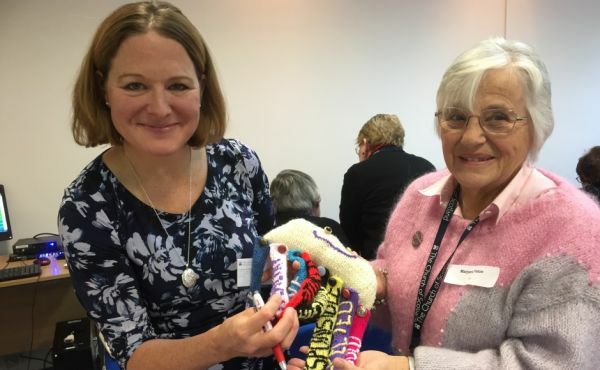 The world renowned Scottish Diaspora Tapestry will go on display at the Borders Kirk in Carlisle from Tuesday 5 March. 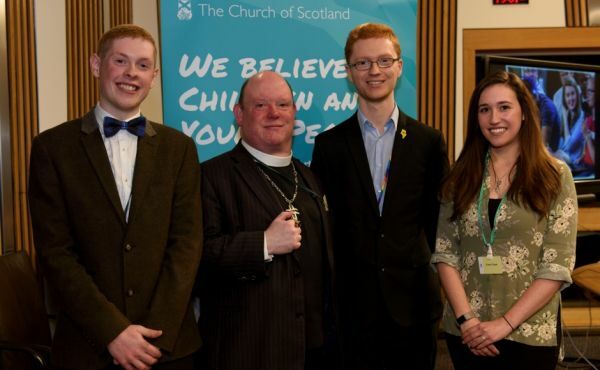 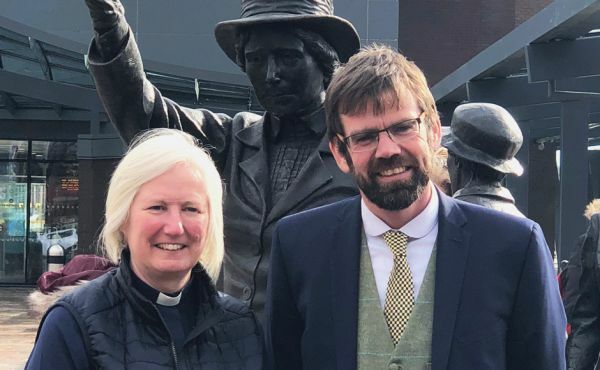 The Moderator of the General Assembly, Right Rev Dr Derek Browning, hosted a reception at the Scottish Parliament last night to celebrate the contribution of young people to society.